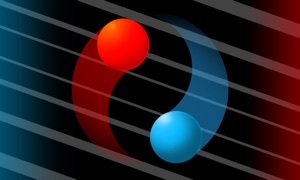 Dodge meteorites, laser rays and plasma balls to pass to the next level and achieve your goal but, be careful because the game it’s not easy at all. Scenes are designed for you to do your best at every second. You won’t have time to relax. Get the different types of capsules that will help you to improve your scores and win the game. 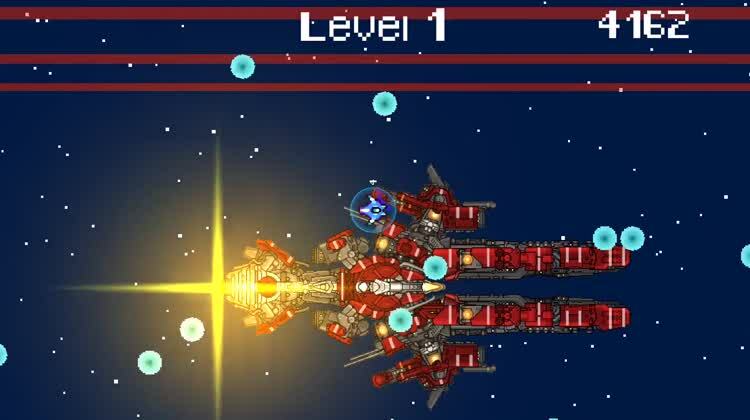 - The red capsule will help you to destroy asteroids. 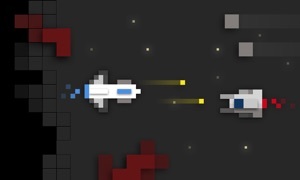 - The blue capsule will give you points and you could get your shield back. 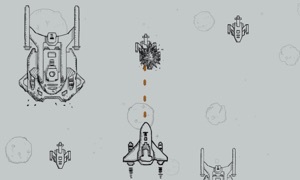 This version of the game has one stage with a design that will complicate things to avoid you get your goals. 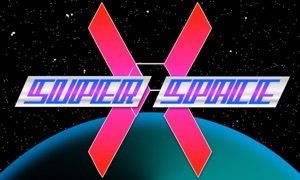 Super Space X is a game developed by Black Cube with music by Mr. Spastic, Gregoire Lourme and other artists. - 1 scene in which you can play. - Easy and intuitive control. - Music by Mr. Spastic, Gregorio Lourme and other artists.